Welcome to Highlands Latin School. Our website has a wealth of information to help you become better acquainted with the distinctive culture and academic programs of HLS. I encourage you to explore this website thoroughly to learn as much as you can. And, to give you a quick overview first, I like to summarize Highlands Latin in three words, Christian, classical, and traditional. Highlands Latin is a Christian School. Our faith statement is the Apostles’ Creed, the most ancient and widely accepted expression of the essential beliefs of the Christian faith. Highlands Latin teaches and upholds traditional Christian morality, and the Holy Scriptures as the divinely inspired word of God. Highlands Latin warmly welcomes families of other faiths, but we ask that you respect our distinctive Christian identity. In all of our instruction we are respectful of other faiths, while humbly maintaining the truths of our Christian faith. 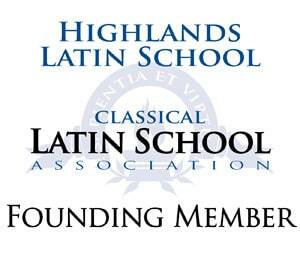 Highlands Latin is a Classical School. Highlands Latin is a Traditional School. Although schools have tried many experimental innovations during the last century, none have been able to duplicate the success of the traditional classroom. In the traditional classroom, a knowledgeable, enthusiastic teacher carefully leads students into an understanding of each subject. Classrooms are quiet, orderly, and disciplined. Lessons are incremental, content is age-appropriate, and students learn the important skill of quality written work completed in a timely manner. Homework is moderate and is for the purpose of practicing or preparing for a lesson. The traditional classroom is consistent with human nature and the experience of many decades has demonstrated its superiority over the modern child-centered classroom. 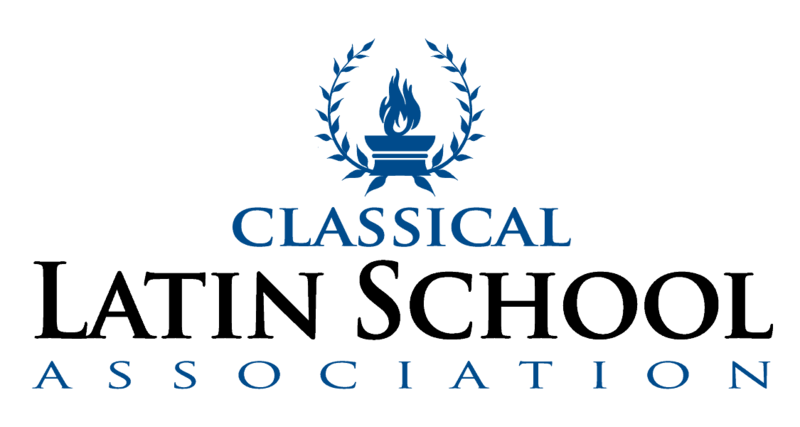 Highlands Latin School is accredited by the Kentucky Non-Public Schools Commission and is a Founding Member of the Classical Latin School Association.